We offer a variety of unique, hard to access filming spaces including labs, hospital wards, lecture theatres and studio spaces, all in a central filming location with its own private roadway. All our filming locations are within the confines of our Southwark Campus, so you can schedule filming efficiently by shooting in several spaces and minimising set up times between locations. Our filming locations can be closed off for exclusive access at weekends. 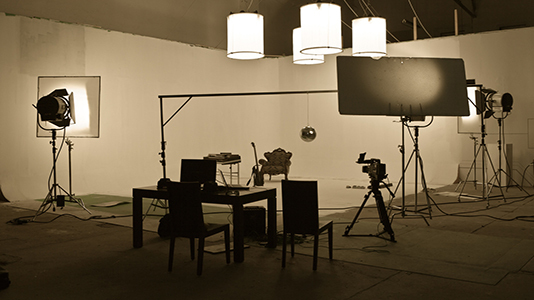 Production teams are able to hire facilities in Elephant Studios at LSBU, including broadcast and editing facilities, film and sound recording studios and a cinema. If you can't see what you're looking for, get in touch.